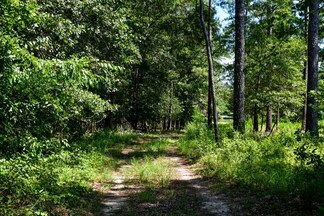 Looking for a place for year round activities? 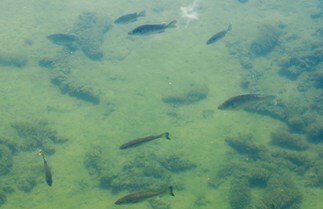 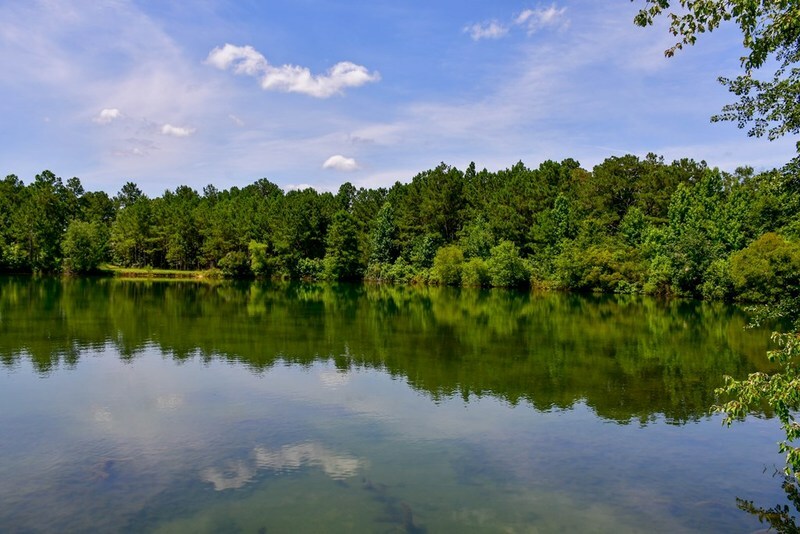 Are you an avid outdoor enthusiast? 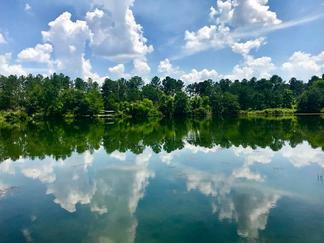 Well look no more! You've found the perfect place! 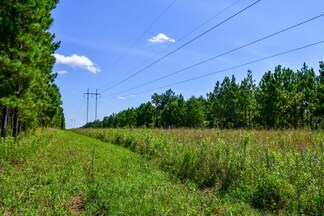 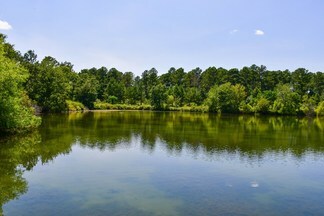 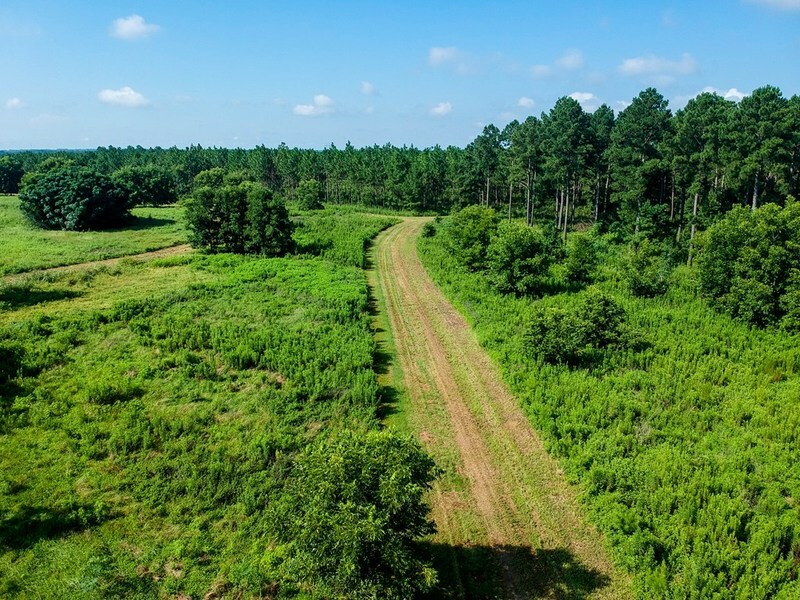 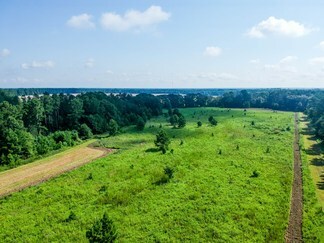 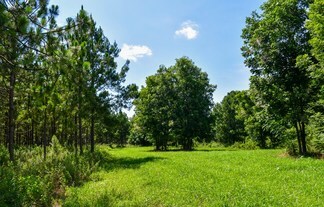 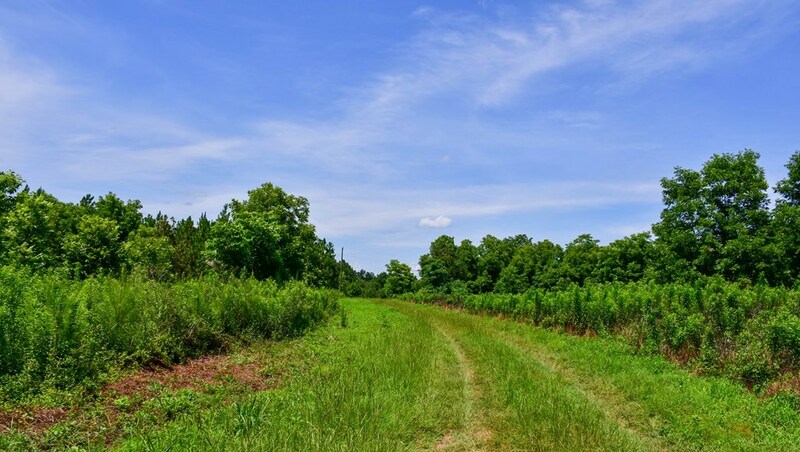 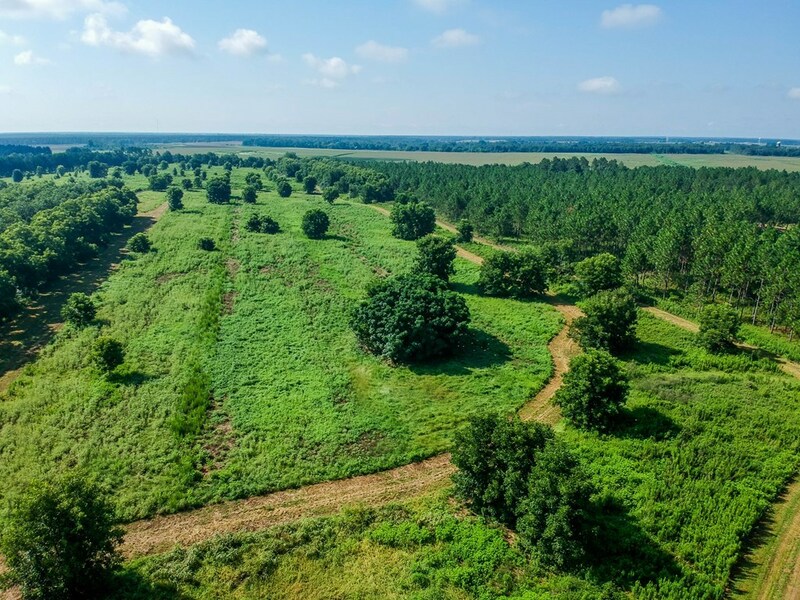 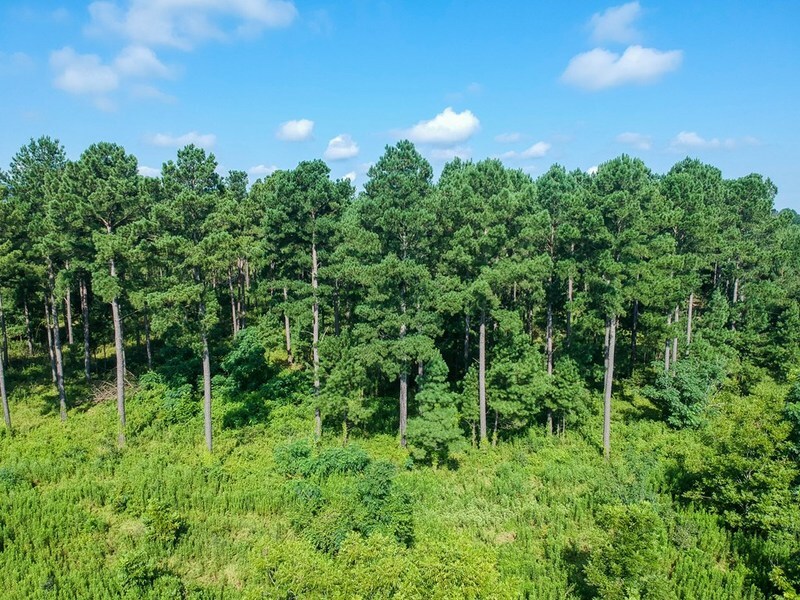 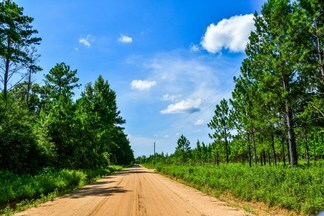 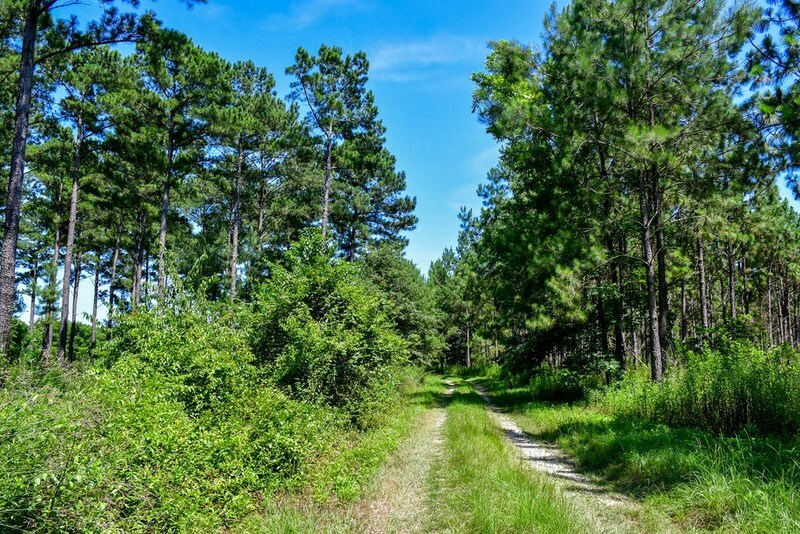 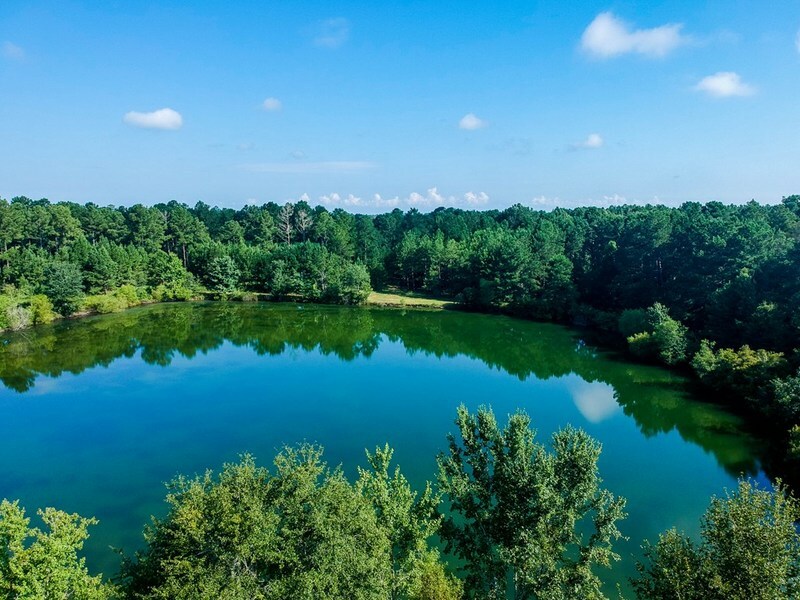 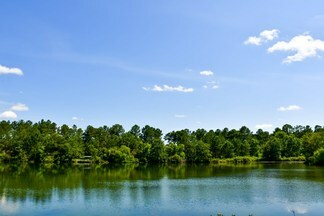 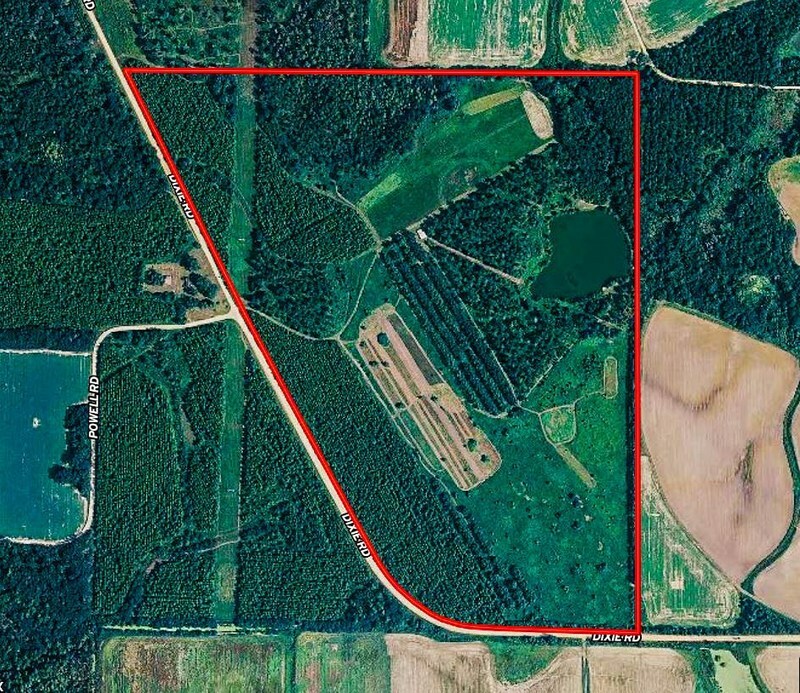 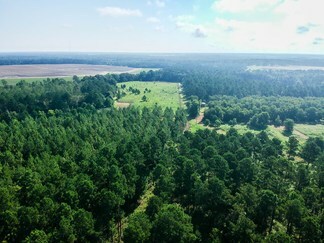 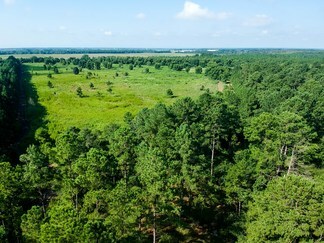 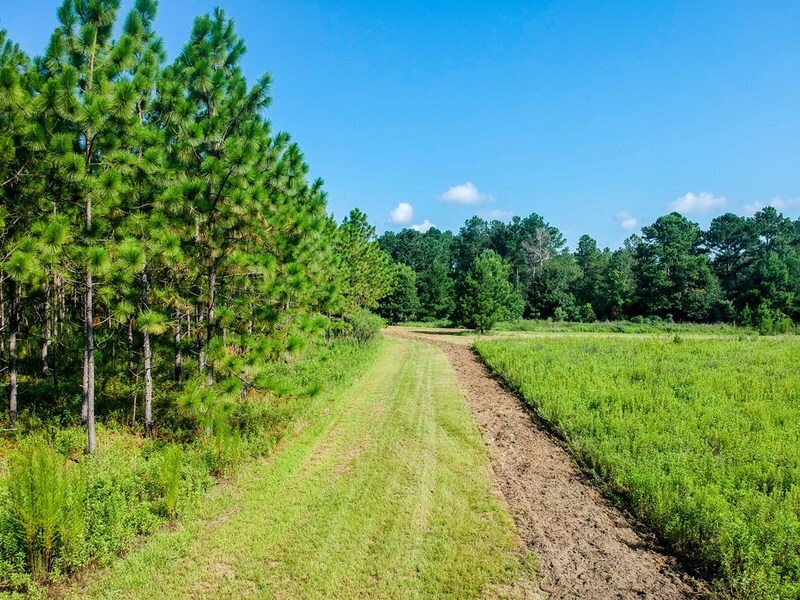 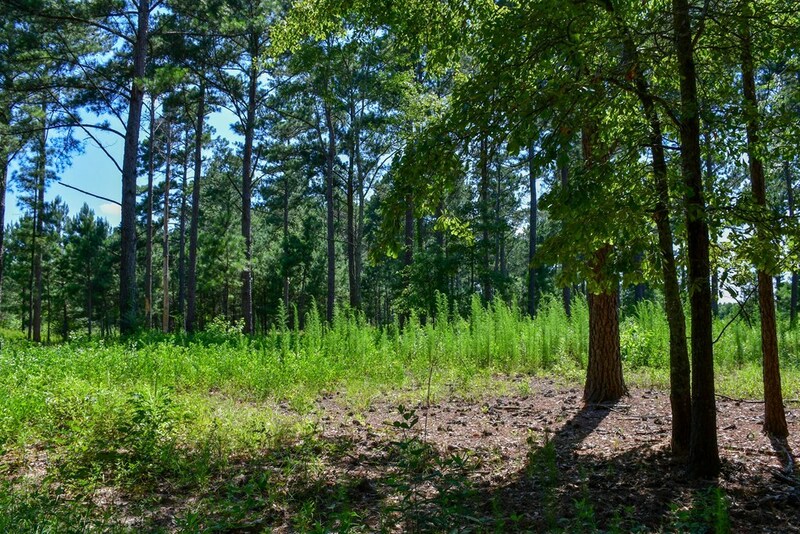 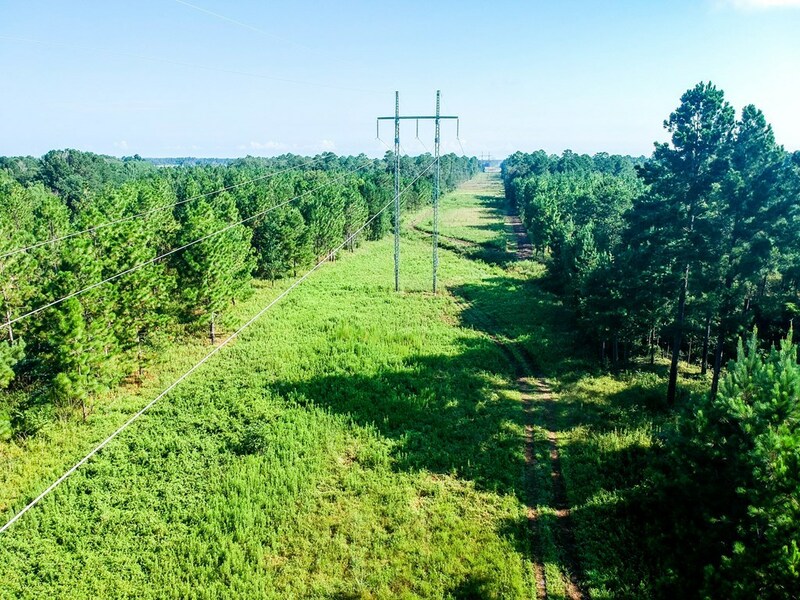 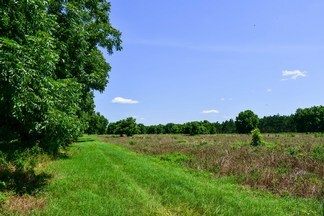 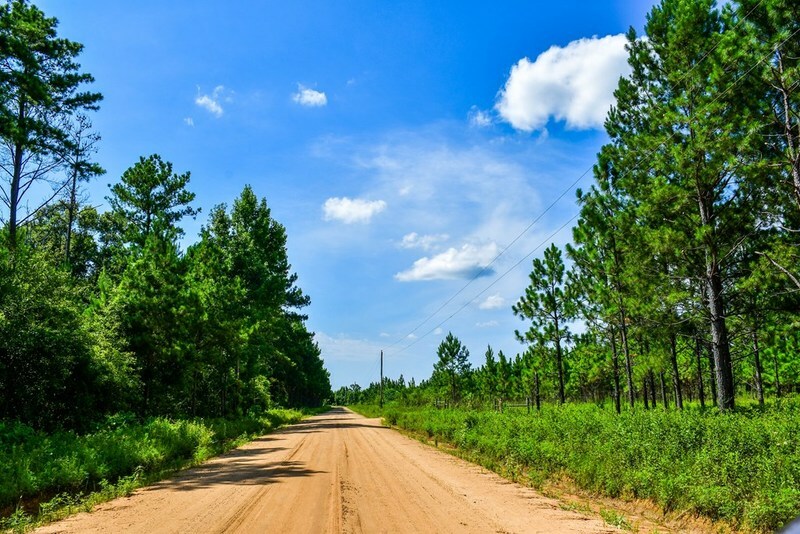 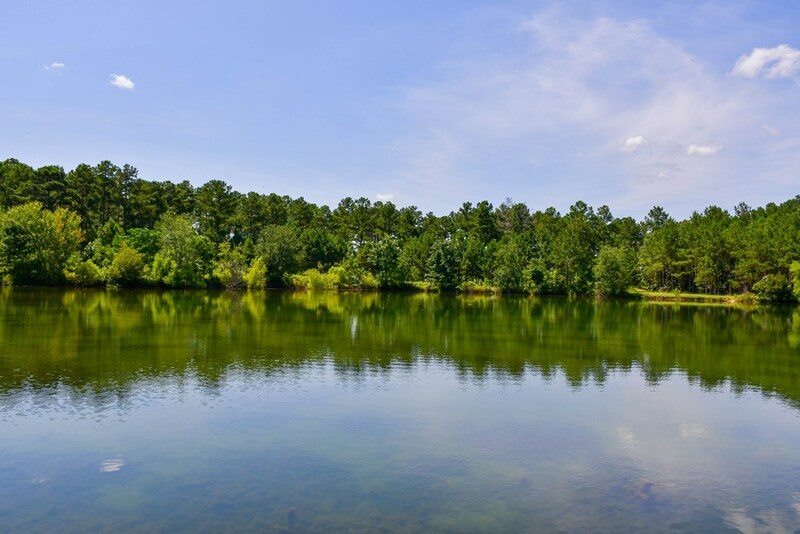 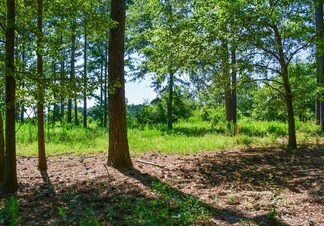 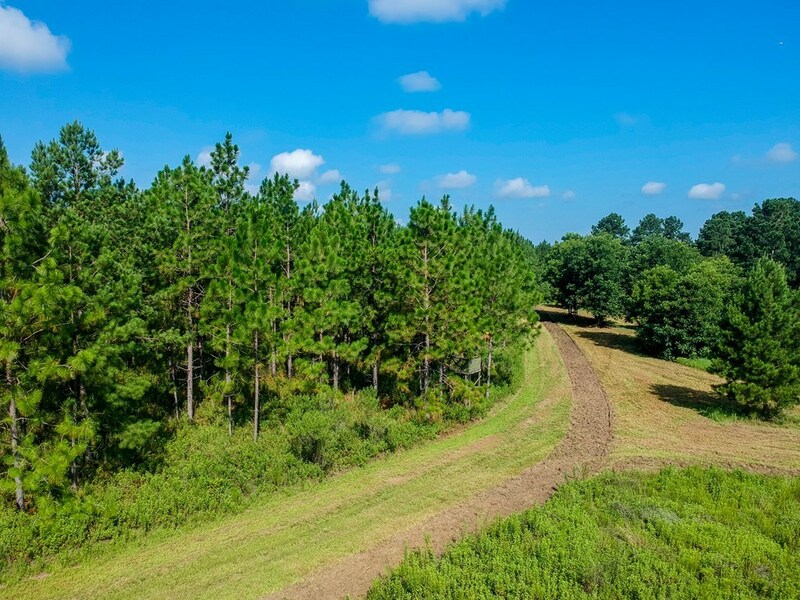 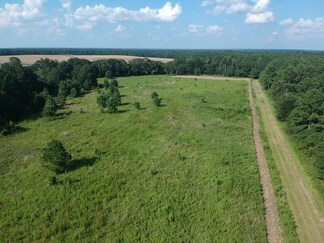 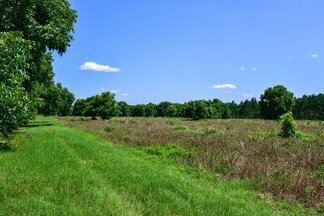 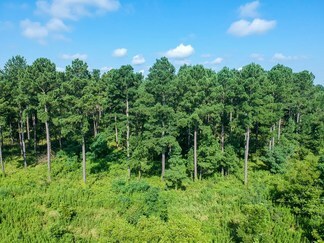 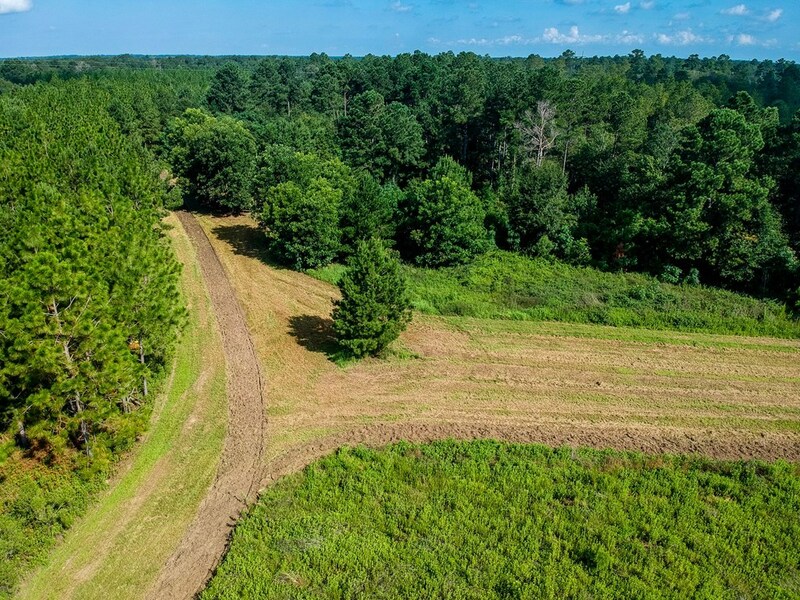 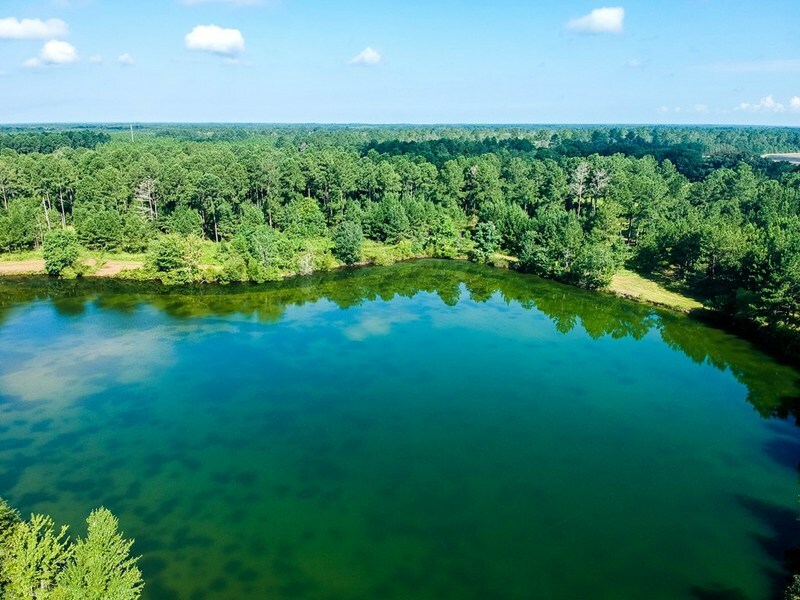 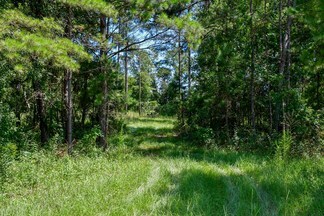 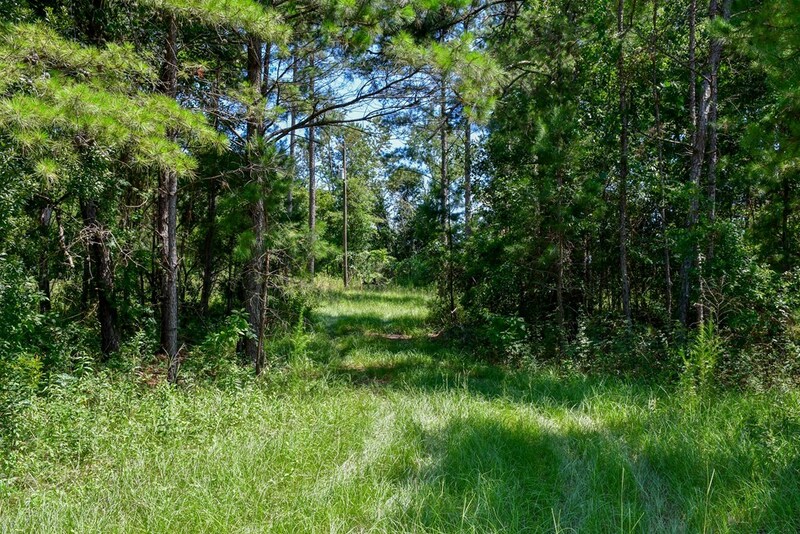 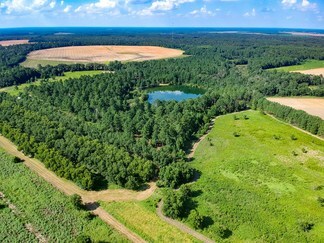 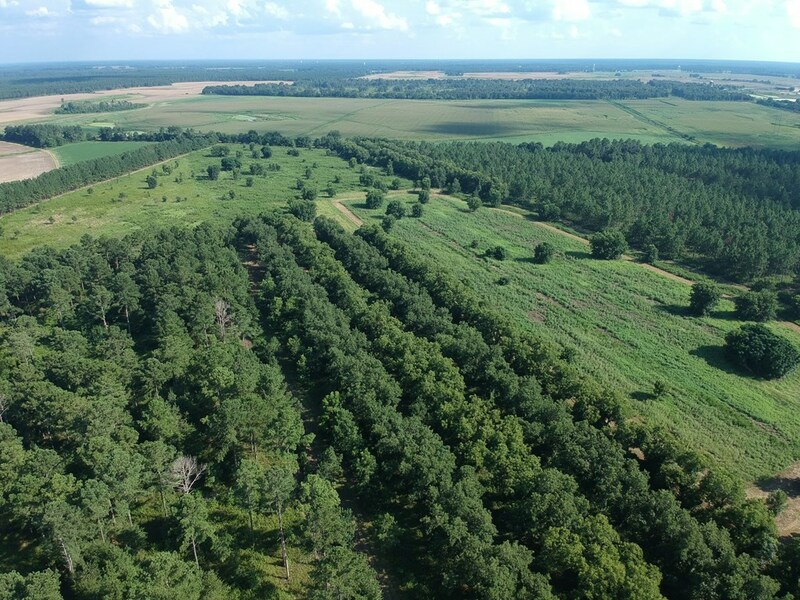 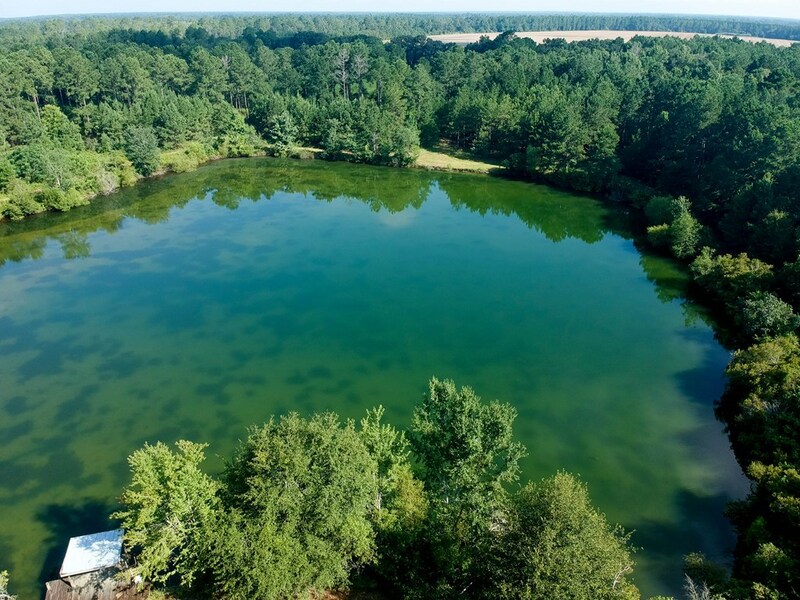 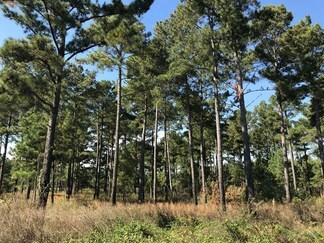 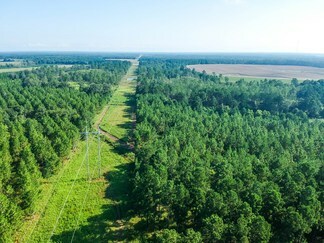 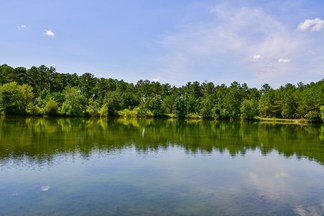 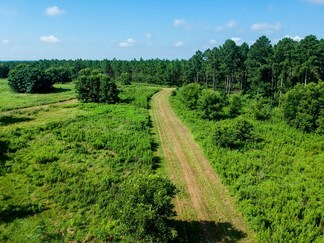 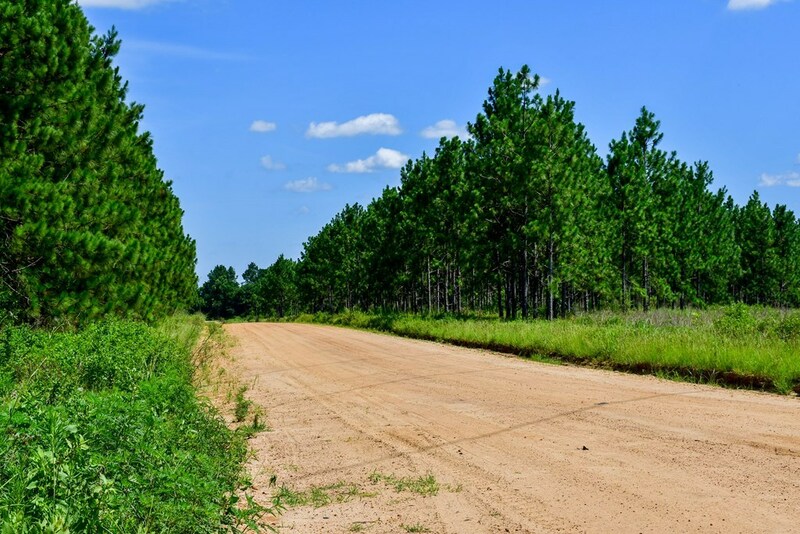 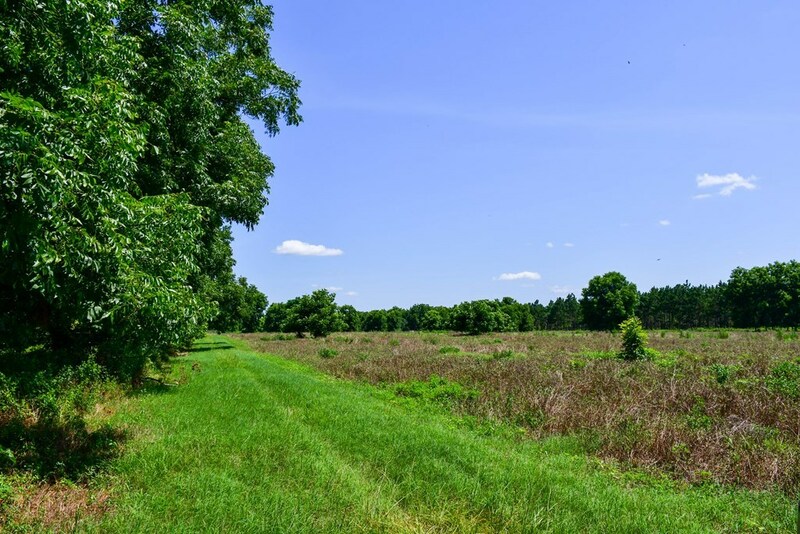 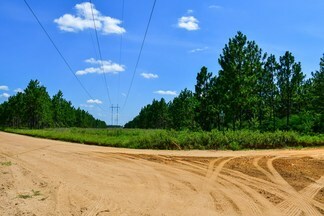 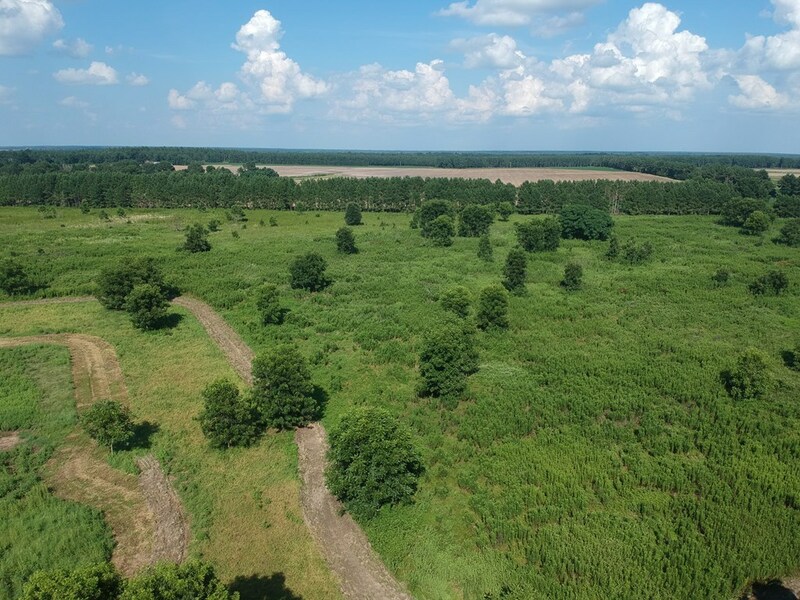 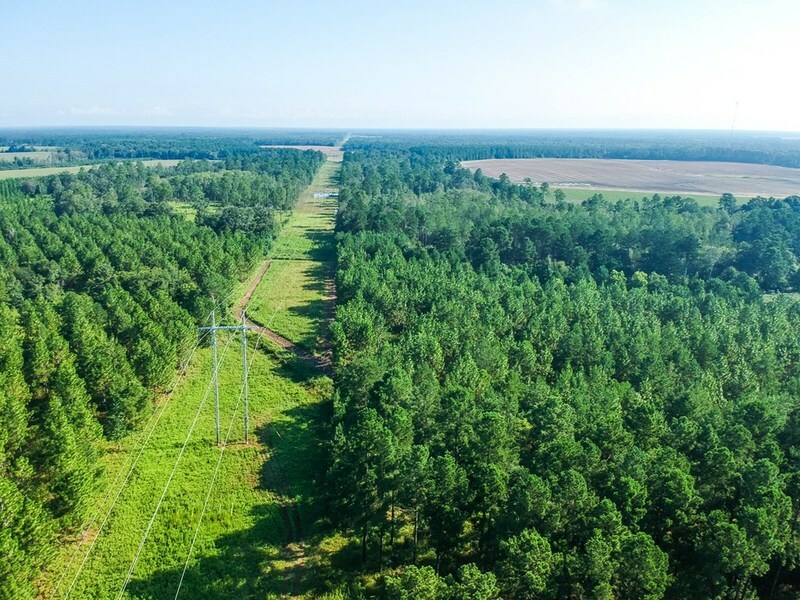 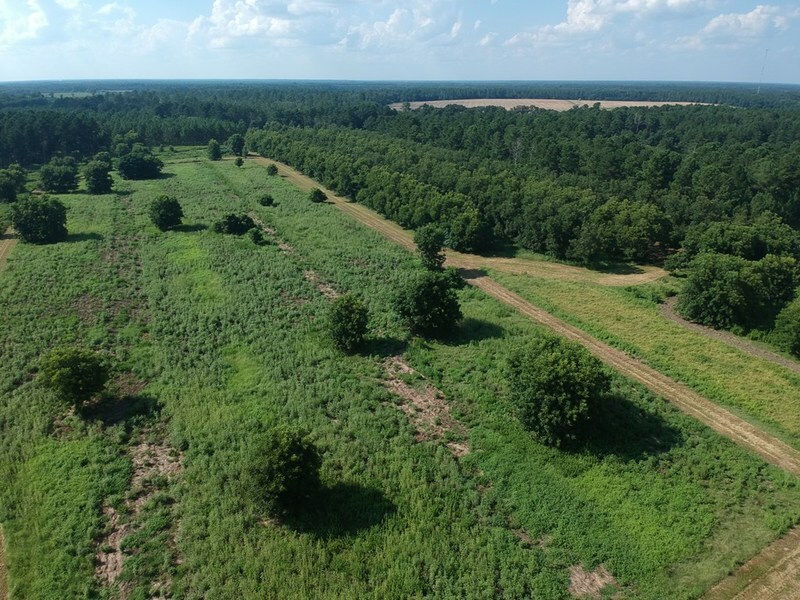 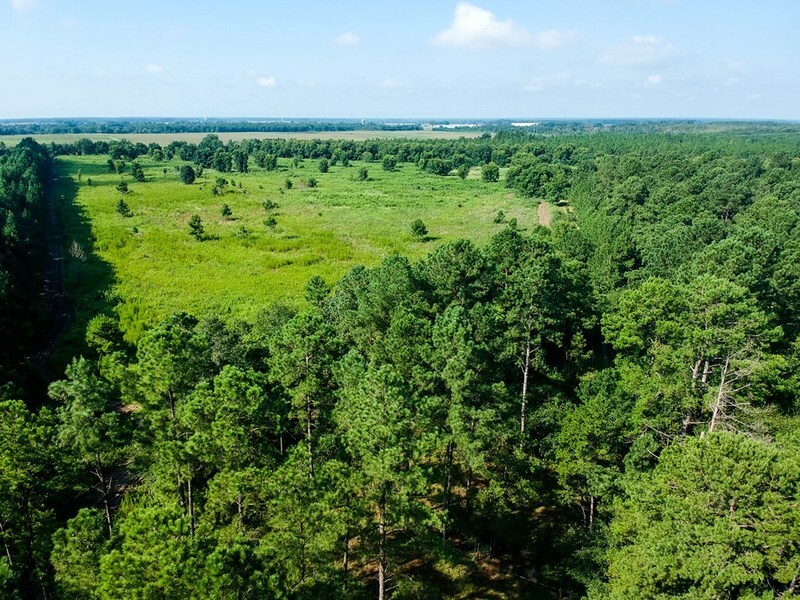 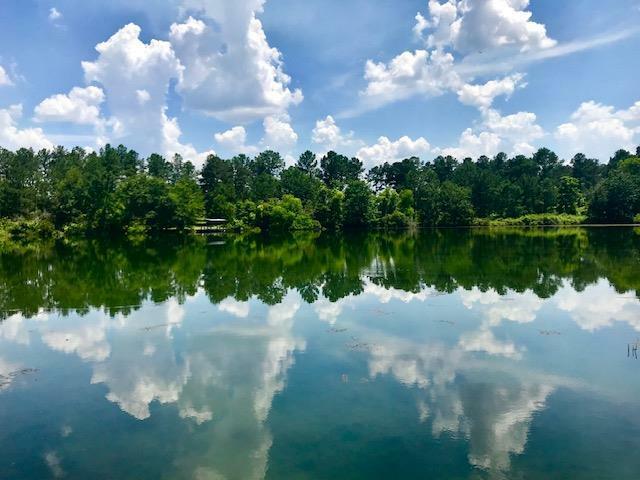 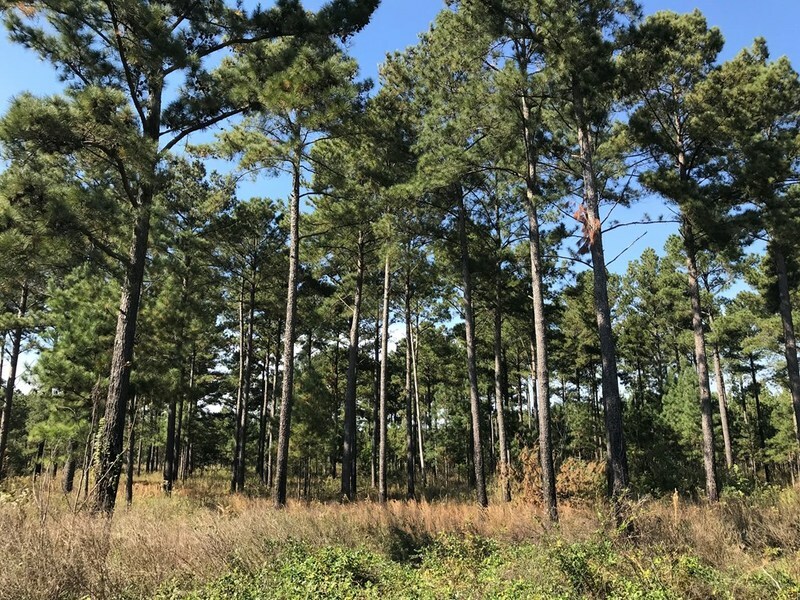 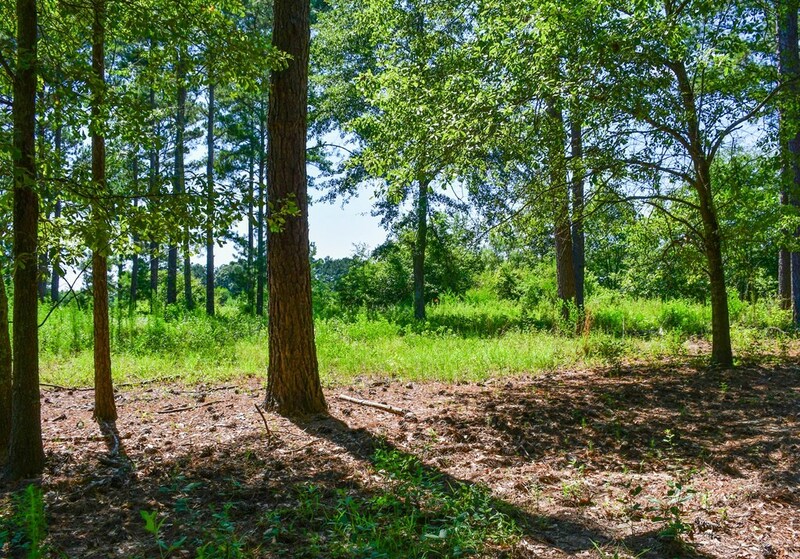 This property measures in at just over 142 acres; 33 acres of 19 year old Longleaf pines, 29 acres of mature Lobolly pines, 32 acres of 2 yr old Slash pines, 19 acres of Mixed Pine & Hardwoods, an 8 acre Pecan Grove, a 5 acre Stocked Pond, and 10 acre dove field. 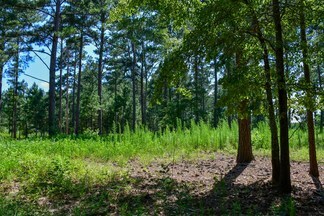 The Longleaf pines are currently enrolled in the Conservation Reserve Program through 2029. 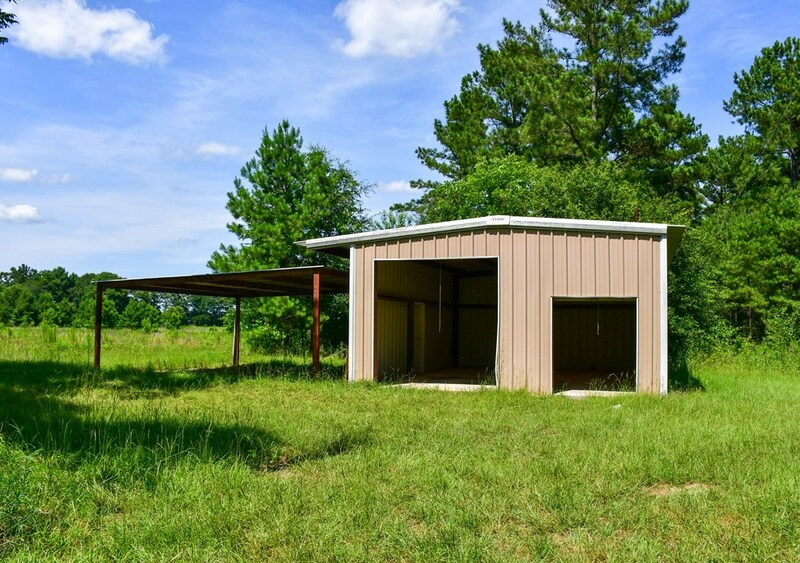 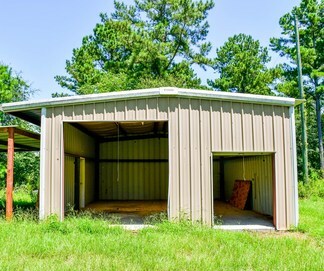 Improvements include a 24 x 30 enclosed metal barn, a 24 x 24 open shed and a 6 inch well that supplements the pond and irrigates the pecan grove. 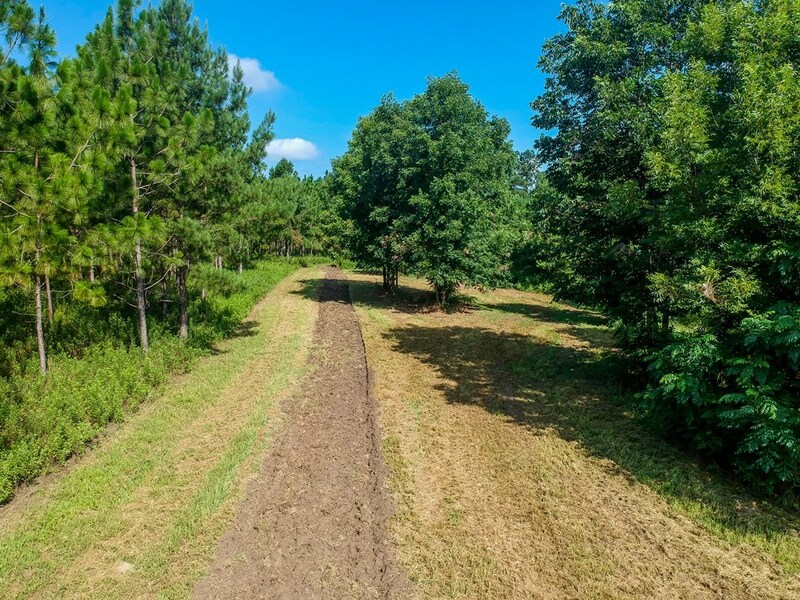 This property provides excellent recreational opportunities to include hunting for deer, turkey, quail, and dove as well as fishing. 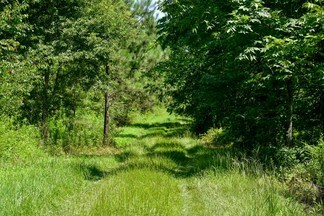 Lee Co consistently produces some of the biggest bucks in the state. 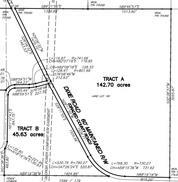 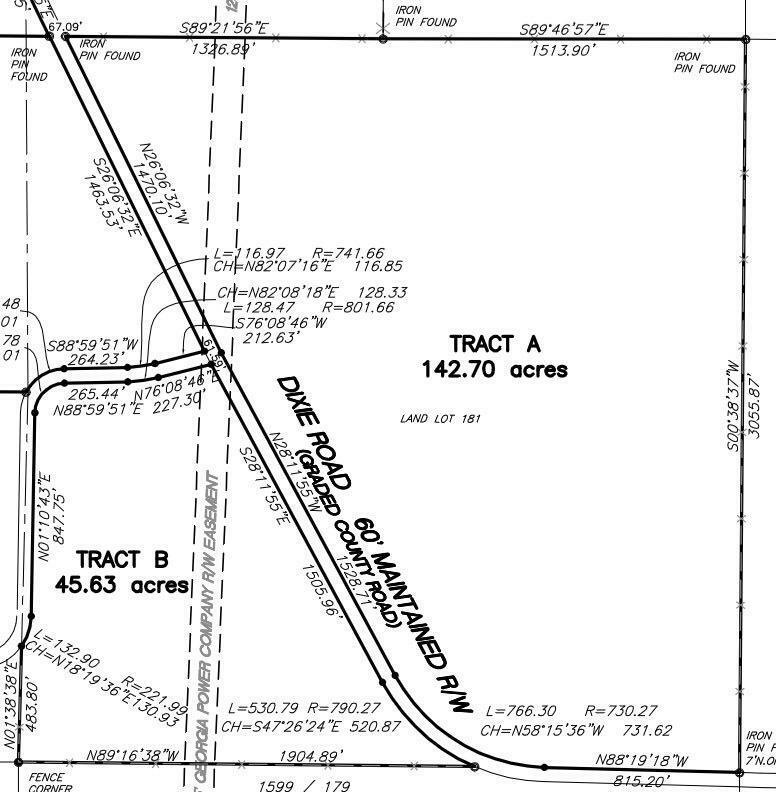 With the majority of the land being made up of Type 1 and 2 soils, the acreage is an ideal candidate for an agriculture conversion with either row crop or permanent plantings. 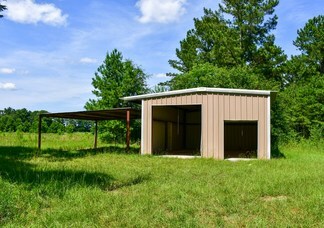 Looking for an investment? 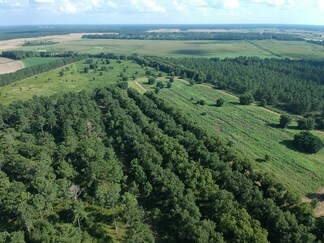 Income may also be realized from forest/timberland management. 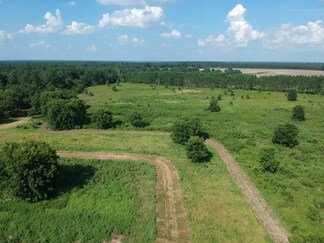 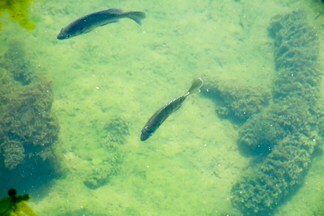 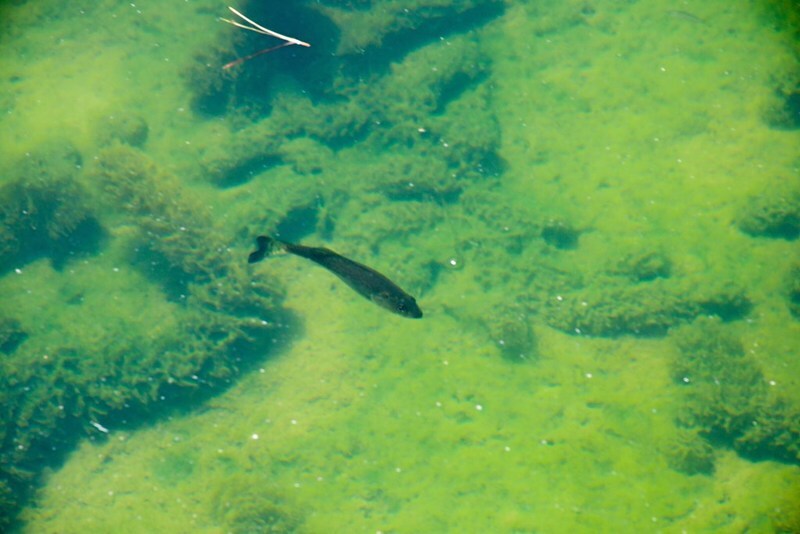 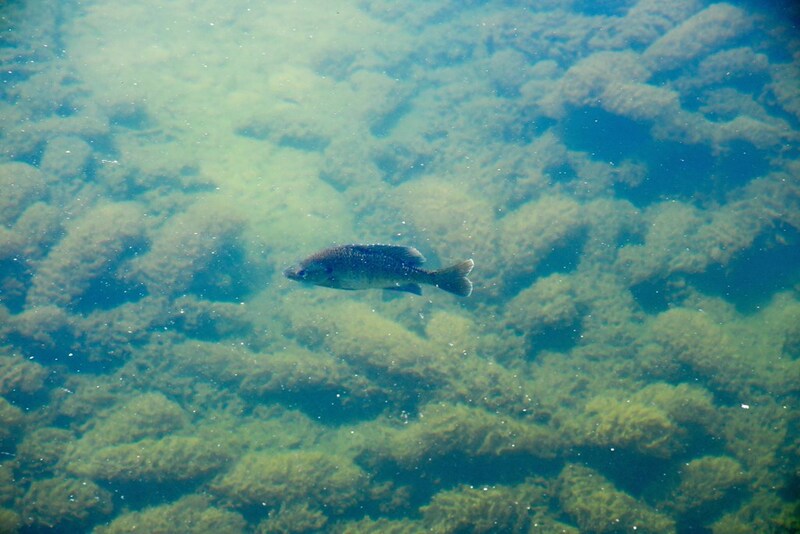 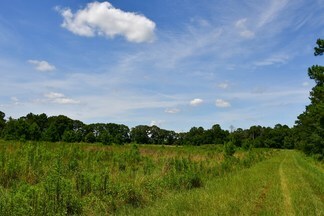 *Property is enrolled in Conservation Use Program through 2027.